. @Petra_Kvitova digs deep to capture her third @MutuaMadridOpen title! Escapes Bertens, 7-6(6), 4-6, 6-3! "I know exactly how I wanted to play the match, I just needed to get it on my racquet"
The Aussie outbattles Kvitova, 7-6(6), 3-6, 6-2! 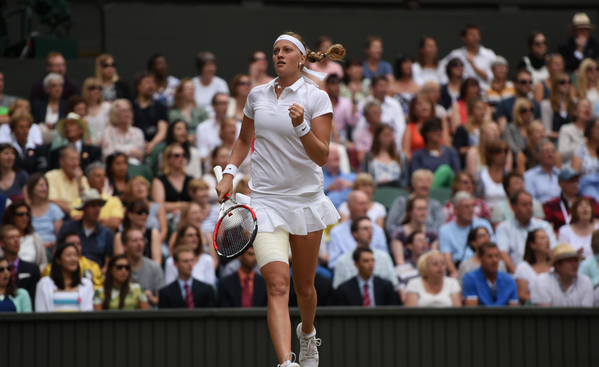 Over two hours of play and after midnight, what do @ashbar96 and @Petra_Kvitova produce? Escapes Kvitova, 4-6, 7-5, 6-4! Pushed to the brink, prevails in an epic QF against Kvitova to set up a SF against fellow 🇺🇸 Sloane Stephens! 🇨🇿 @Petra_Kvitova and 🇯🇵 @Naomi_Osaka_! 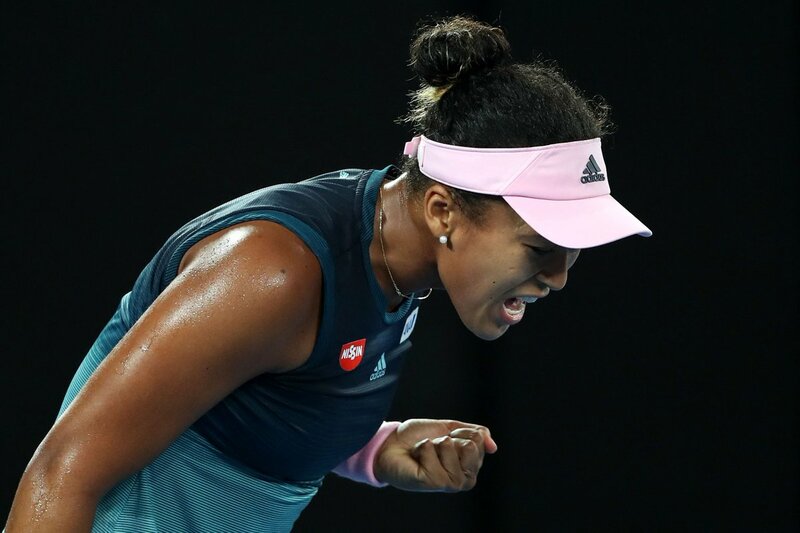 Comes back to defeat Barty 4-6, 6-3, 6-2! Nice win from Kenin to seal the tie for the US. 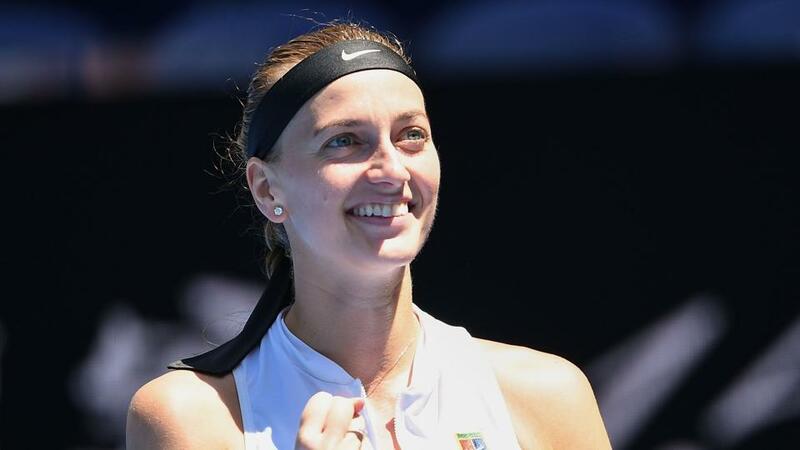 Petra Kvitova joins @jon_wertheim on #BeyondtheBaseline to discuss her runner-up finish at the Australian Open, taking a break in mid-April, her 2019 goals and more. 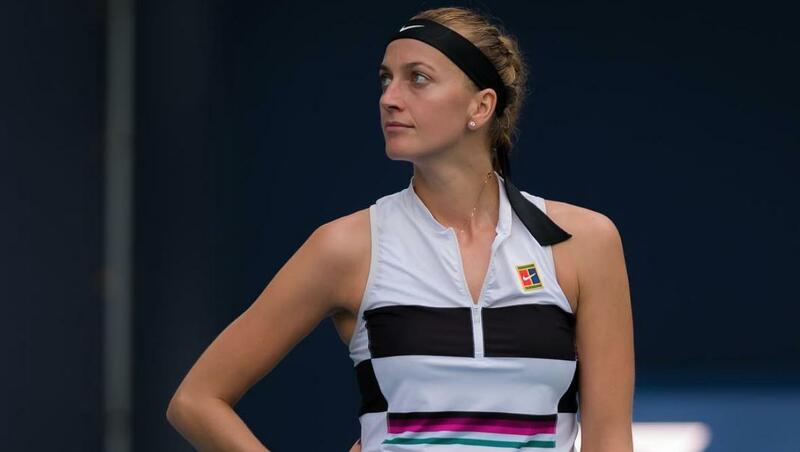 "Petra Kvitova knew her Hawkeye challenges were always right." She def. Petra Kvitova 7-6(2) 5-7 6-4. 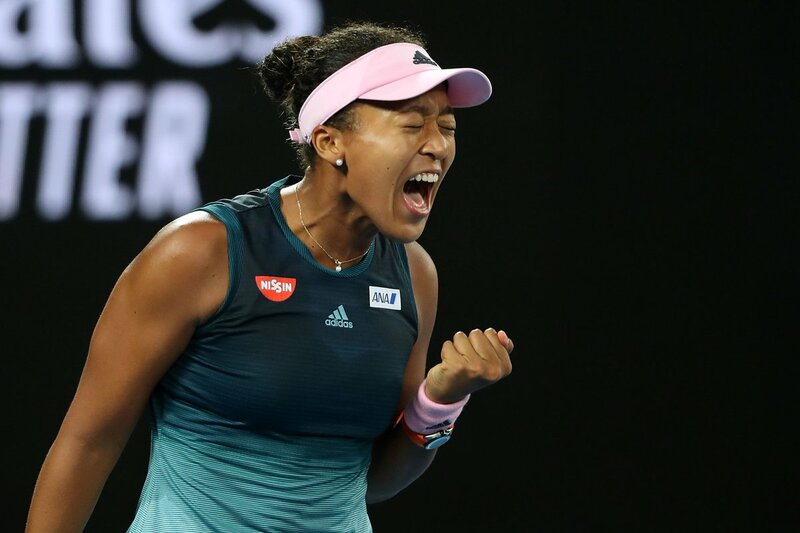 Naomi Osaka wins the Australian Open women's singles title for the first time with a dramatic victory over Petra Kvitova. Once the future, now very much the present. 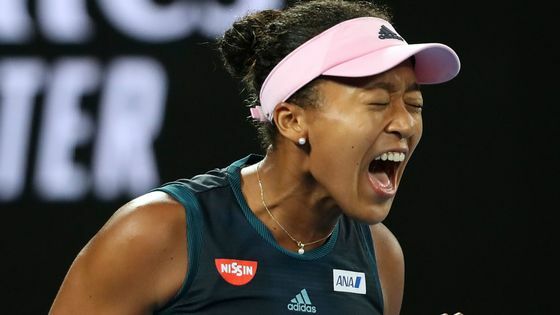 The 21-year-old beats Petra Kvitova 7-6, 5-7, 6-4 to win the Australian Open. 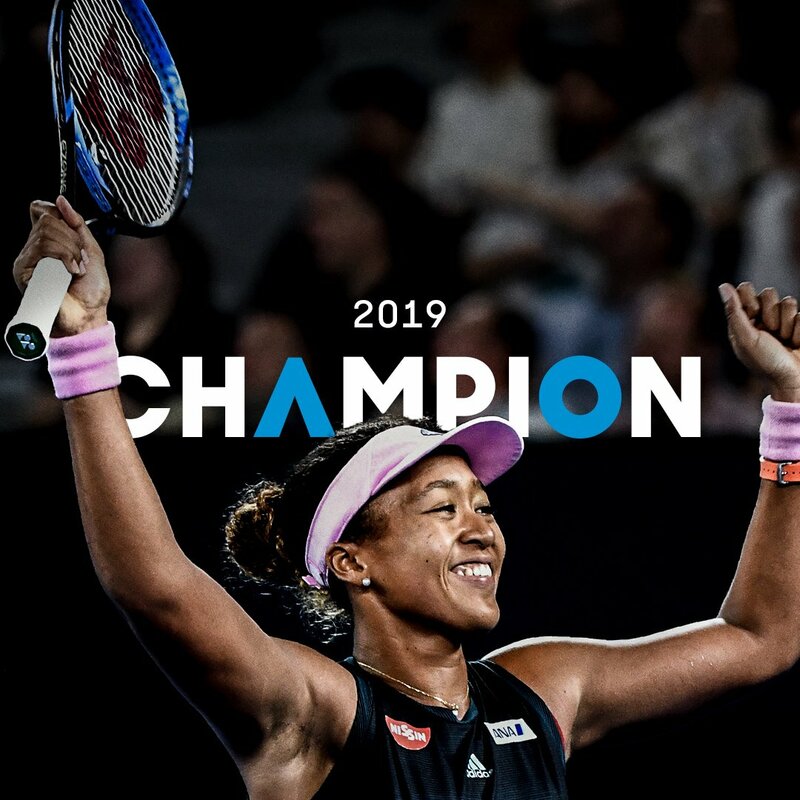 With her second straight Grand Slam title, Osaka becomes the first Asian player—male or female—to become world No. 1. 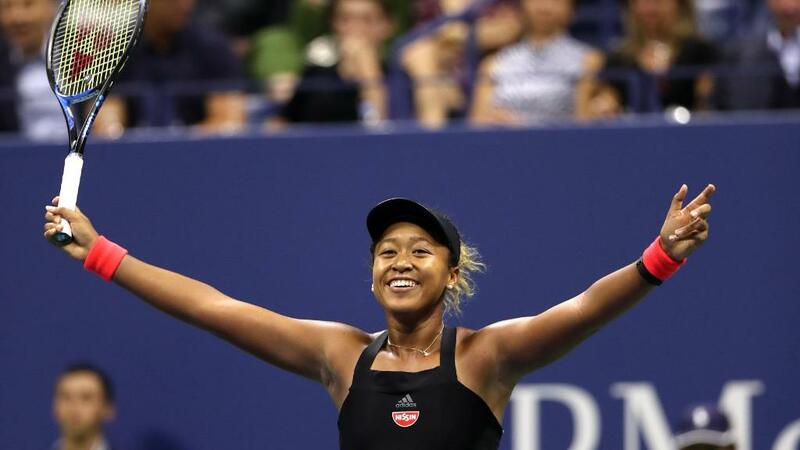 If it wasn’t clear after she beat Serena Williams in the 2018 US Open final, it is now: Naomi Osaka is a special player. 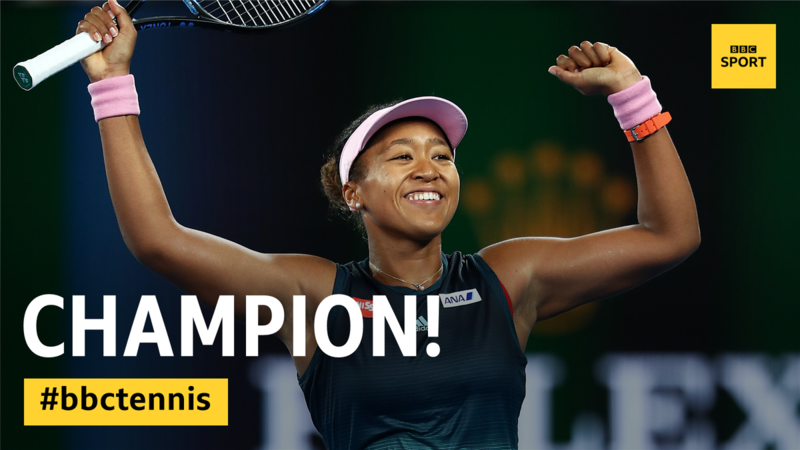 The 21-year-old just beat Petra Kvitova 7-6 (2), 5-7, 6-4 to win the #AusOpen title. She is now the new world No. 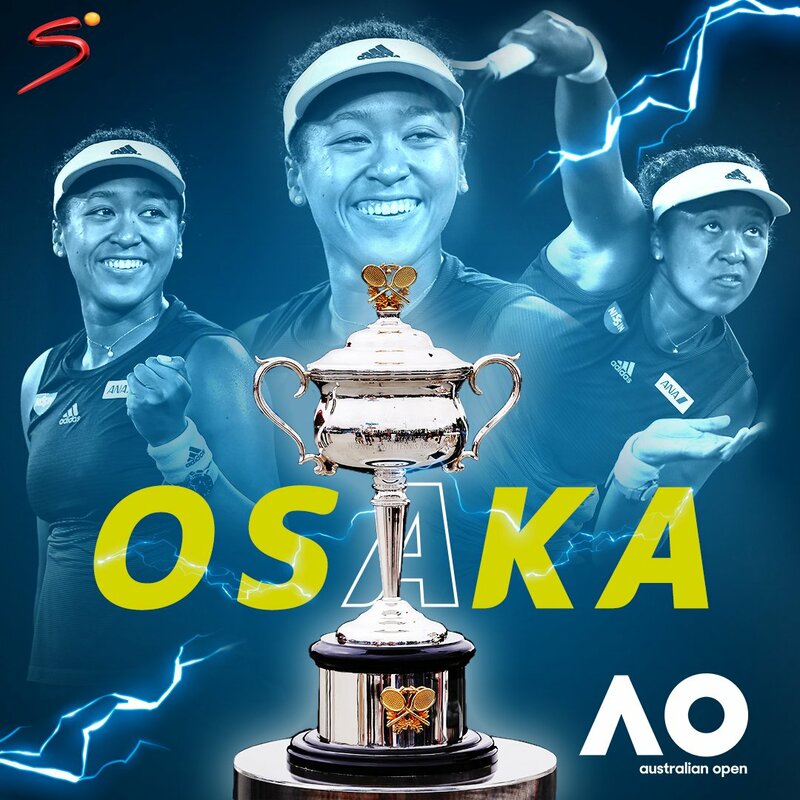 1 and a back-to-back Grand Slam champion!